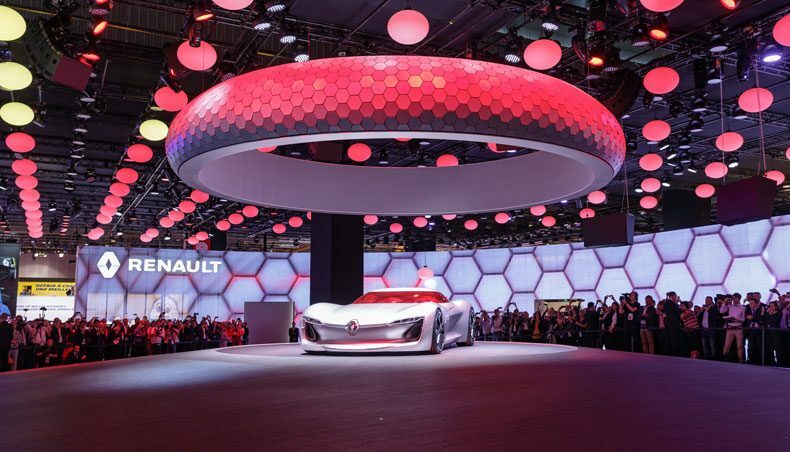 At the press conference held by Renault at the Paris Motor Show on Thursday 29 September, Renault Chairman and CEO Carlos Ghosn showed off our new vehicles and concept car. Renault Duster Oroch : The South American market to conquest! Over the last few days the roads of Rio de Janeiro, particularly busy at this time of year, have been host to a curious happening: for the very first time, Renault’s very first pickup, Renault Duster Oroch, is undergoing close hands-on scrutiny by journalists from across the whole of Latin America. Following its world première appearance at the Buenos Aires Motor Show in Argentina, Renault Duster Oroch is ready for the big leap! 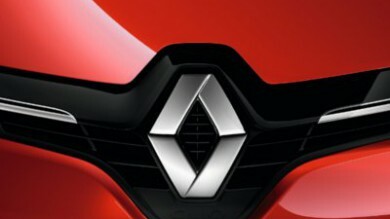 Read on for insights into Renault’s strategy for the South American market. All the highlights from the Renault press conference at the 2012 Paris Motor Show, introduced by Renault CEO Carlos Ghosn on September 27, 2012. New Renault Clio, Clio Estate and Clio R.S. 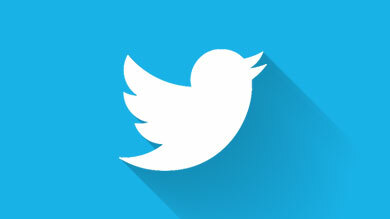 made their debut in front of a huge crowd of international journalists. Watch the VOD of the press conference hosted by Carlos Ghosn, Chief Executive Officer, which took place on September 27, 2012. 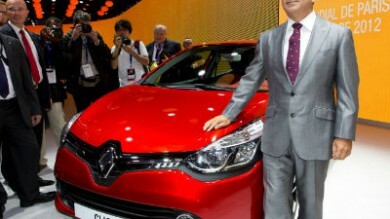 Introduced this year at the Paris Motor Show: New Renault Clio Estate, and New Renault Clio R.S. as well as their new engines. 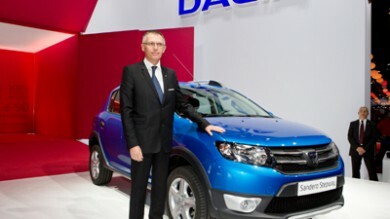 Dacia's latest products - including the brand new Logan and Sandero - were introduced during a press conference hosted by Carlos Tavares, Chief Operating Officer of Renault, September 27, 2012. 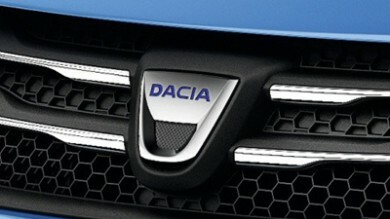 Join us tomorrow, Tuesday March 6, to follow the Dacia and Renault press conferences live from the Motor show.